This is a wonderful Vintage Owl Silhouette! 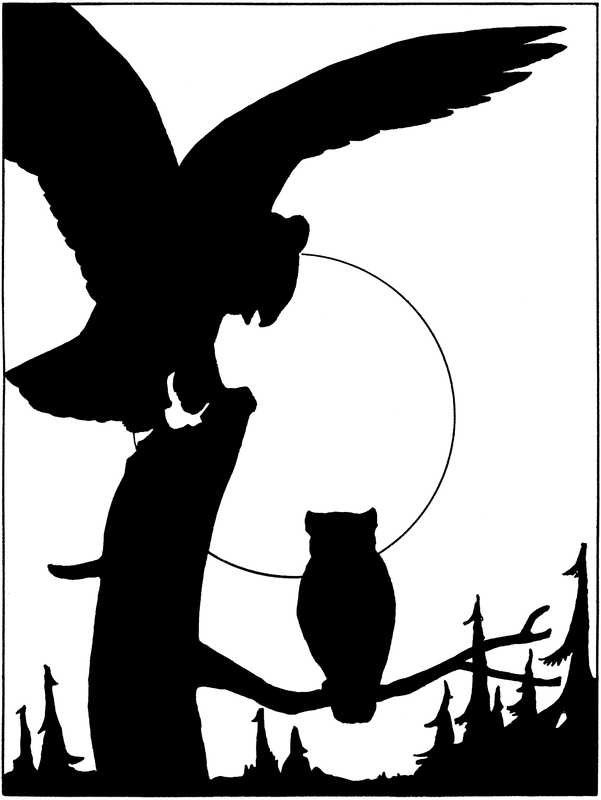 This is a black and white illustration showing a Silhouette of some Owls on an Old Tree. This is from the Hiawatha Series that I started posting recently. 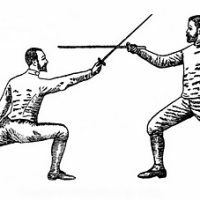 You can find the third image HERE. I purchased a whole set of these images, they were published in 1922, I’ll be sharing more soon! « Call for features – Show us your Fall & Halloween Projects! I like this too. I love silhouette images. Thank you for sharing!